ABSOLUTELY GORGEOUS HOME IN CANYON LAKES. 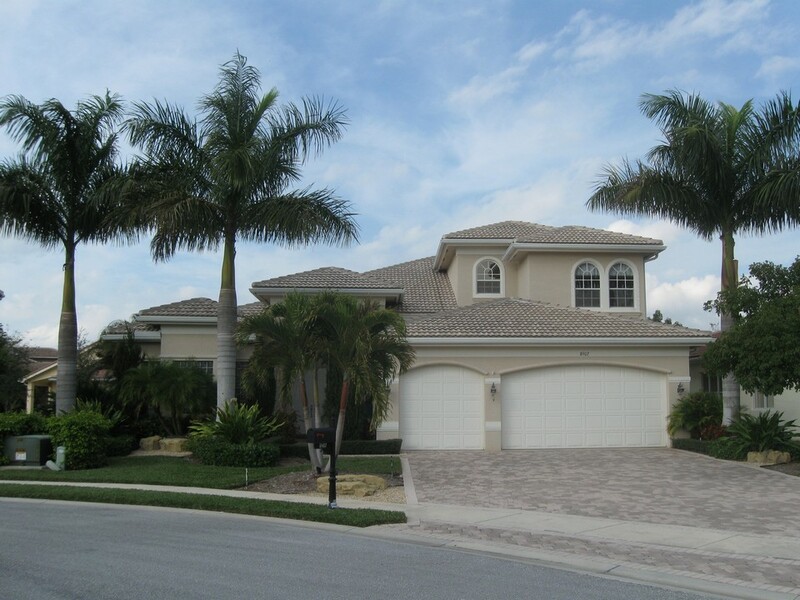 THIS 5 BEDROOM, 4 BATH PLUS LOFT POOL HOME IS ON A BEAUTIFUL CUL-DE-SAC LOCATION. 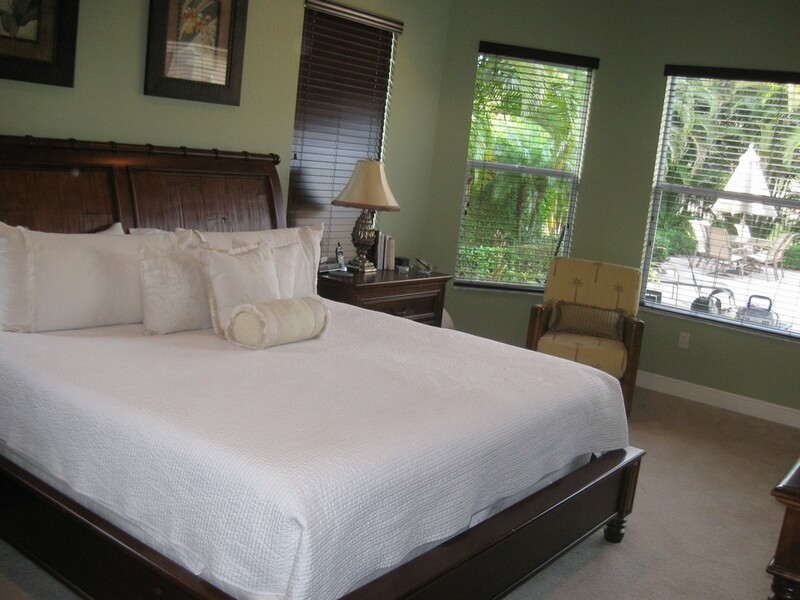 THIS COBALT MODEL FEATURES A MASTER AND 3 GUEST BEDROOMS ON THE FIRST FLOOR. THERE ARE MANY WONDERFUL UPGRADES THROUGHOUT. 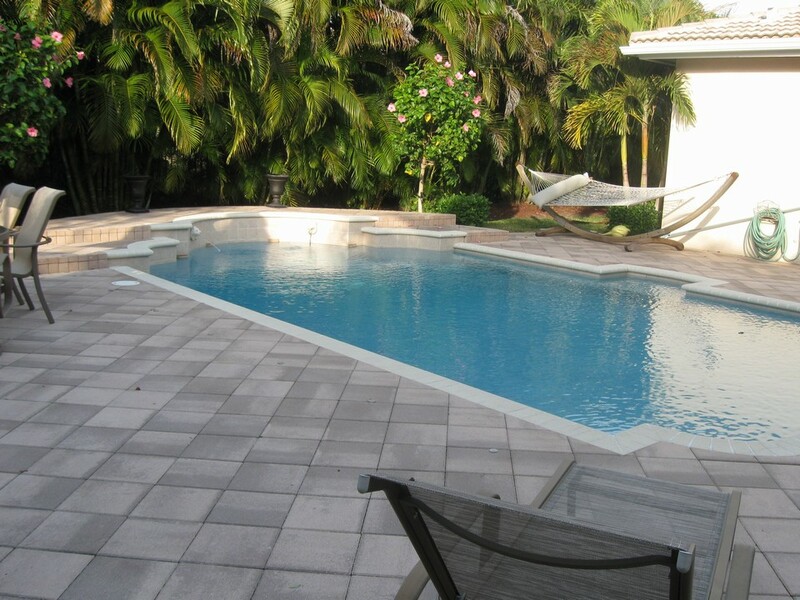 THERE IS 18" TILE LAID ON THE DIAGONAL THROUGHOUT THE FIRST FLOOR. 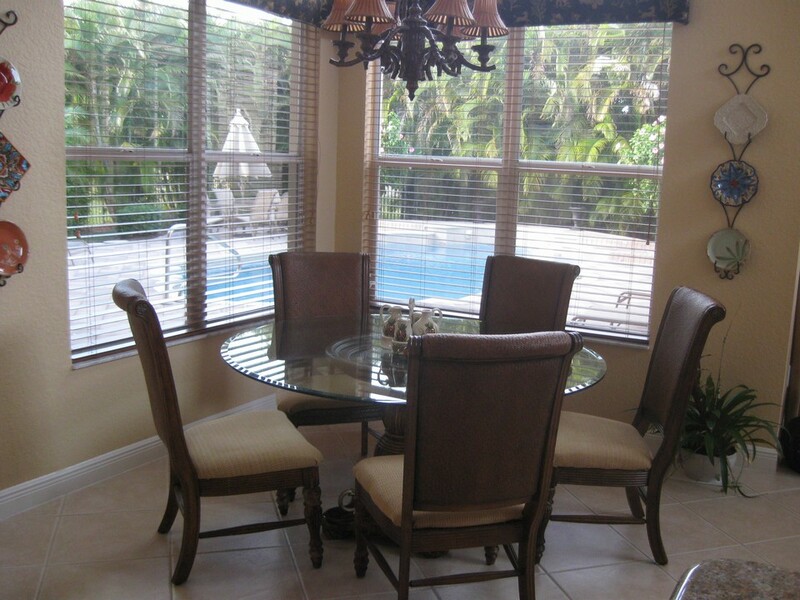 IN ADDITION THERE ARE CUSTOM WINDOW TREATMENTS THROUGHOUT THE HOME. 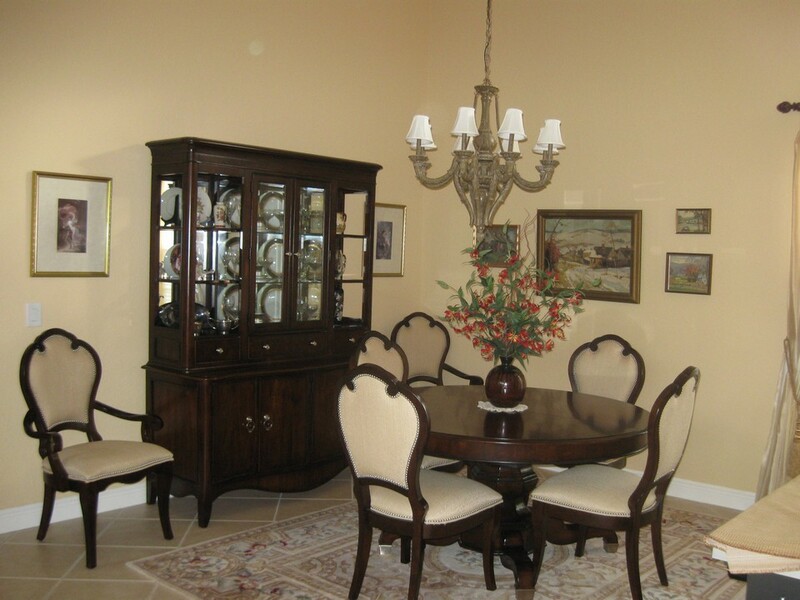 THE ENTIRE HOME HAS SOLID WOOD DOORS IN EVERY ROOM. 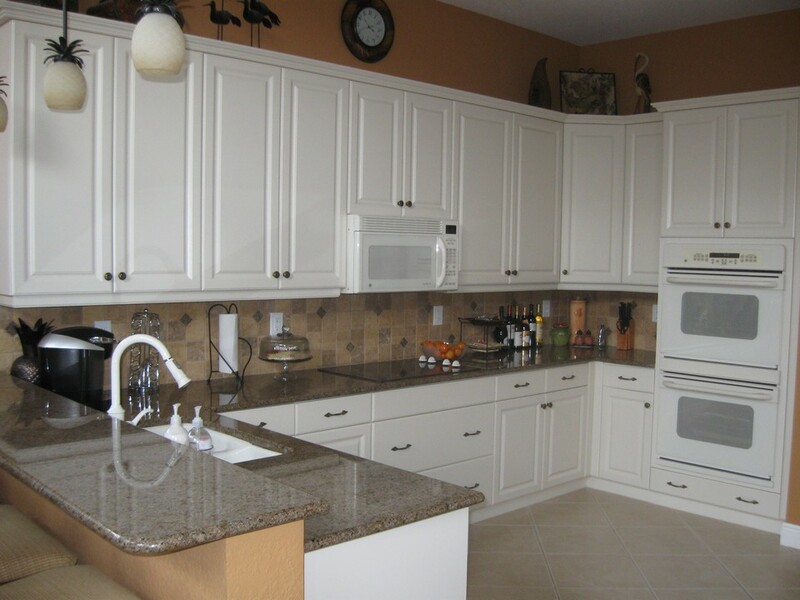 THE KITCHEN FEATURES GRANITE COUNTERS WITH TILE BACKSPLASH AS WELL AS 42" CABINETS WITH CROWN MOLDINGS AND A DOUBLE OVEN. 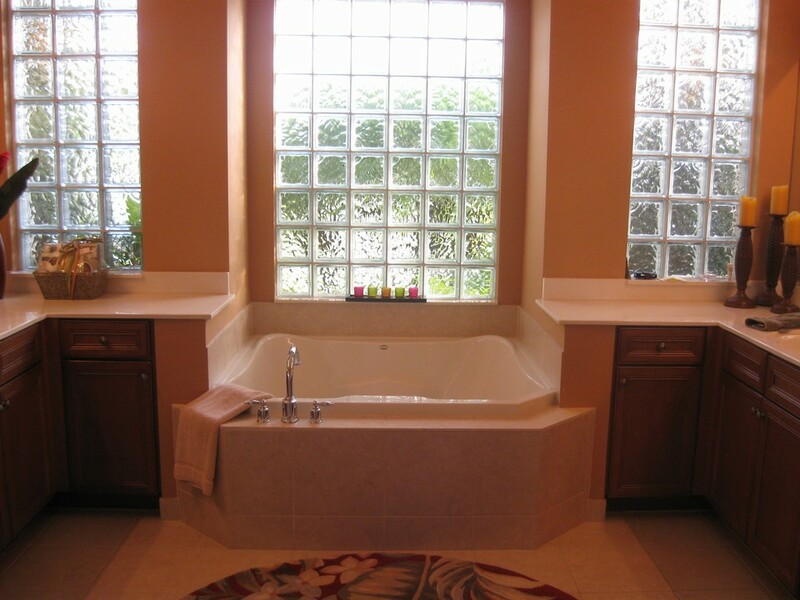 THE MASTER SUITE IS HUGE AND THE MASTER BATH IS BEAUTIFUL WITH UPGRADED WOOD CABINETS AND SEPARATE VANITIES. 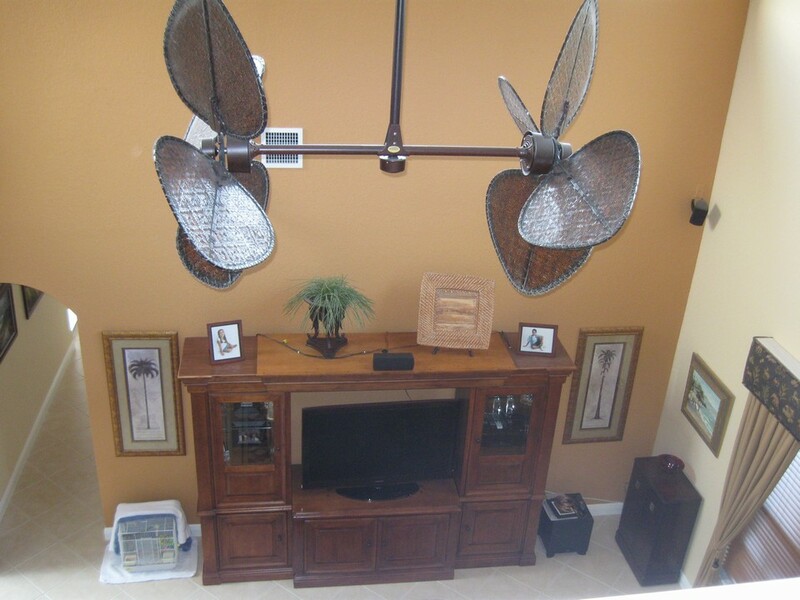 THE FAMILY ROOM IS PRE-WIRED FOR SURROUND SOUND AND HAS A LARGE VOLUME CEILING. 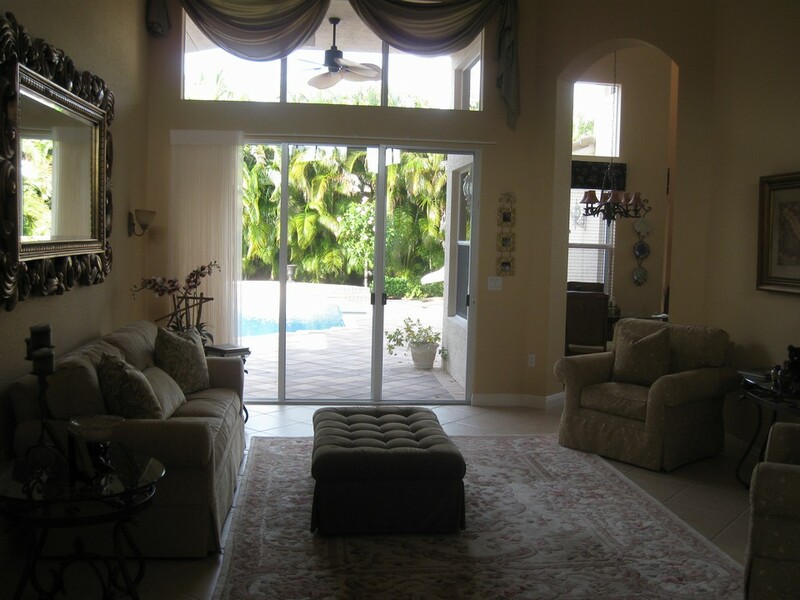 WHEN YOU STEP OUT BACK YOU WILL BE BLOWN AWAY BY THE TRANQUIL TROPICAL PARADISE IN THE BACKYARD. 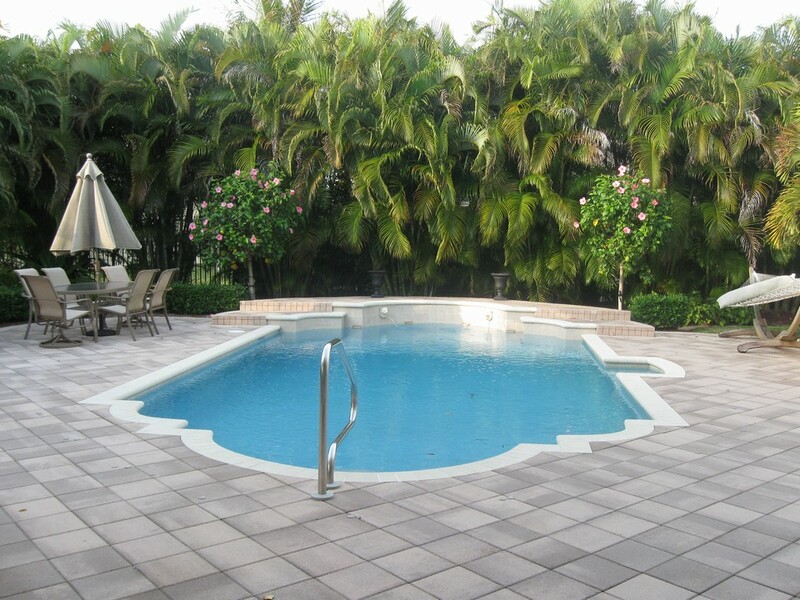 THE POOL AREA IS COMPLETELY PRIVATE WITH LUSH TROPICAL LANDSCAPING AND AN OVERSIZED PATIO AREA. 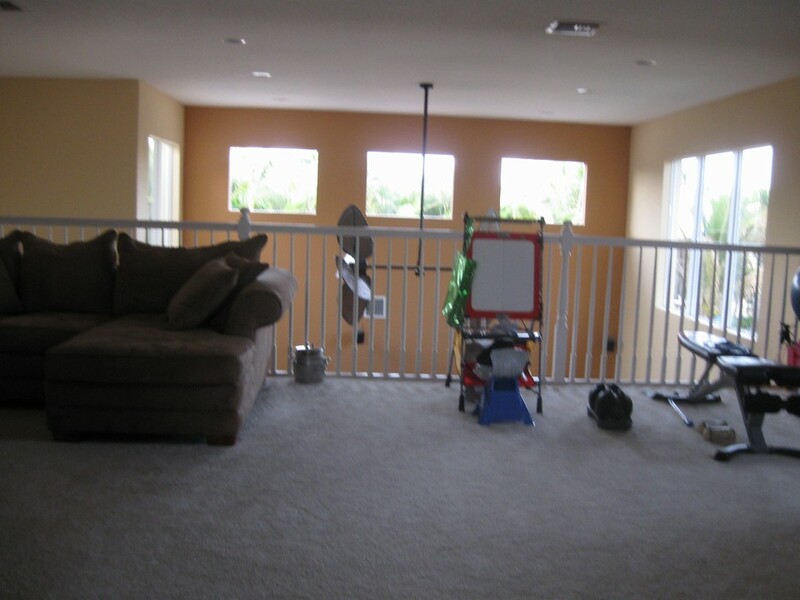 UPSTAIRS, THERE IS A FULL BEDROOM AND BATH AS WELL AS A MASSIVE LOFT AREA THAT IS PERFECT FOR A GAME ROOM, HOME OFFICE, ETC. 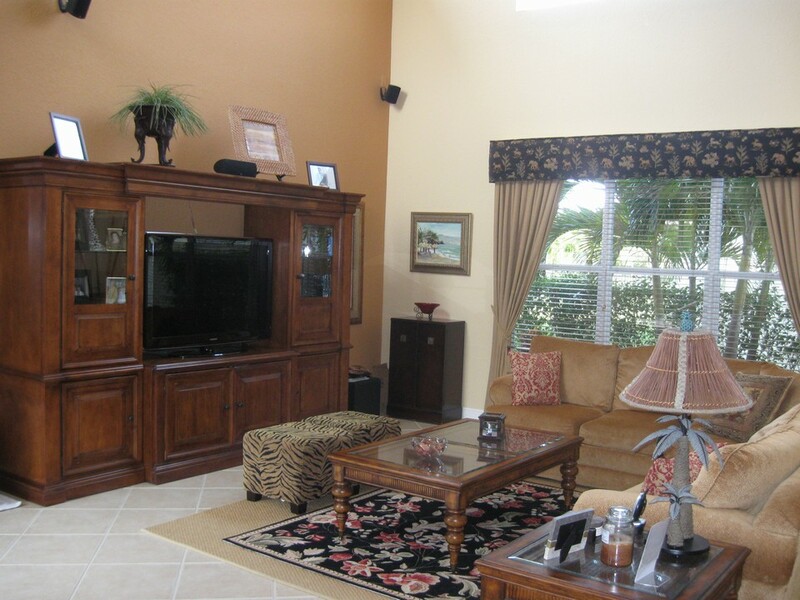 CANYON LAKES IS AN UPSCALE GATED COMMUNITY WITH A CLUBHOUSE WITH POOL, TOT LOT, FITNESS CENTER, AEROBICS STUDIO AND MORE. WALK TO SCHOOLS AND SHOPPING.